SSO is a process that allows network users to access all authorized networks without having to separately log in to each resource. 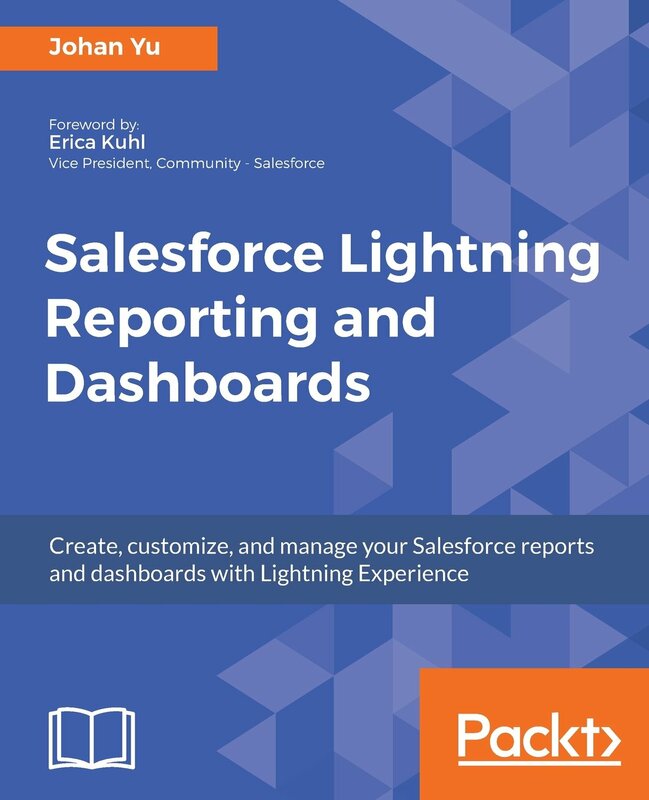 Salesforce can be configured as Identity Provider (IdP) using Salesforce Identity, or as Service Provider (SP). Identity Provider is a trusted service that enables users to access other websites and services without logging in again. Service Provider is a website or service that hosts apps and accepts identity from an identity provider. Flow below show when user accessing Salesforce and authenticated by IdP, Salesforce is SP in this scenario. 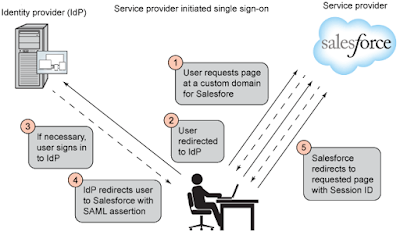 Another flow when user accessing IdP and will be redirect to Salesforce as SP. 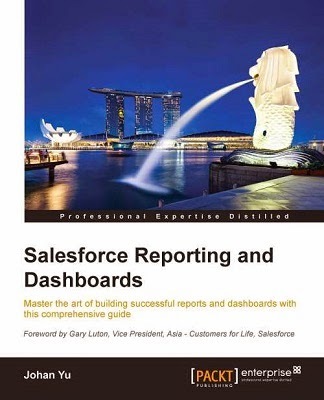 User open a specific my domain https://customername.my.salesforce.com, without need to enter username and password, user will be auto redirect to access Salesforce. Refer to this documentation My Domain to create a custom domain name. 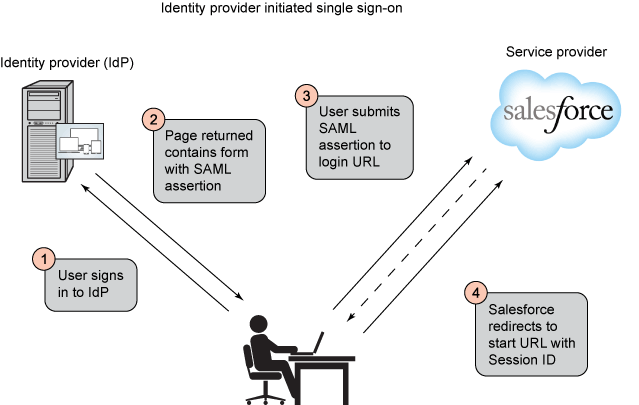 Click Edit button "SAML Enabled"
In the same page as above, click New button in "SAML Single Sign-On Settings". You need to get "Identity Provider Certificate" and upload the cert file - the authentication certificate issued by your Identity Provider. - Entity ID: specify Salesforce base domain (https://saml.salesforce.com) or the custom domain.